Pleasure Pool & Deck – Check out Pleasure Pool & Deck Llc. on Angie’s List! Check out Pleasure Pool & Deck Llc. on Angie’s List! 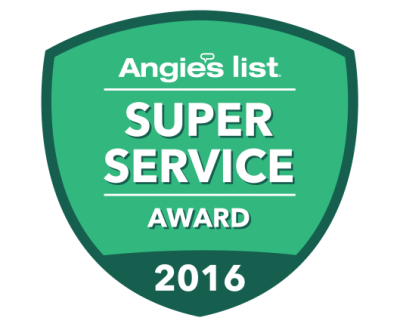 We were awarded with a ‘Super Service Award 2016′ last season for all of our great reviews from our amazing customers! Copyright © 2015 Pleasure Pool and Deck LLC. All rights reserved. Designed by ocreations. Development by Onit Interactive.